Strategic Alliance CPA Consultants came into existence to fill a much needed niche in teaching CPA Accountants and Tax Firms throughout the United States and now Canada, how to achieve the AICPA’s “best practice” status. 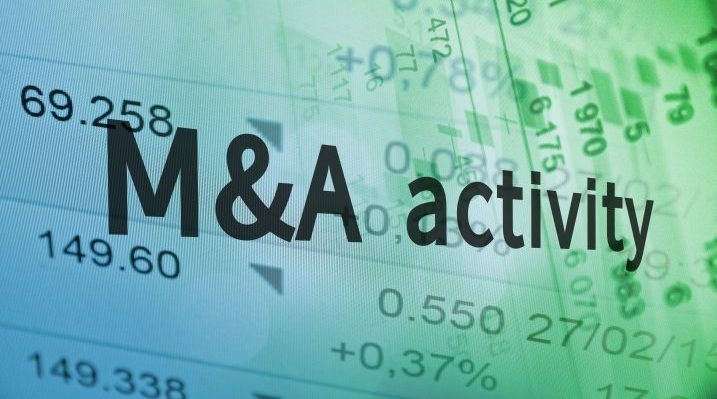 For 20 years, Larry S. Wald, Founder, has actively been involved in Mergers & Acquisitions and Business Valuations to assist the CPA market which is highly specialized and under served. As he began serving the accounting industry exclusively, he formed Strategic Alliance CPA Coach, Inc. Mr. Wald has become an authority in the field, speaking regularly at FICPA, AICPA, Accounting and Tax Organizations and Conferences throughout the United State and now Canada. 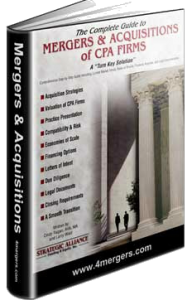 Larry Wald is the founder and Managing Partner of Strategic Alliance CPA Coach and co-author of “The Complete Guide to Mergers & Acquisitions of CPA Firms”. He is a self made entrepreneur who has founded several successful startups (through IPOs) in the past 30 years, from the high tech industry to accounting firms. For the past 18 years he has earned a reputation in the Florida market as the expert in structuring and negotiating complex CPA mergers and acquisitions that are highly creative and effective. 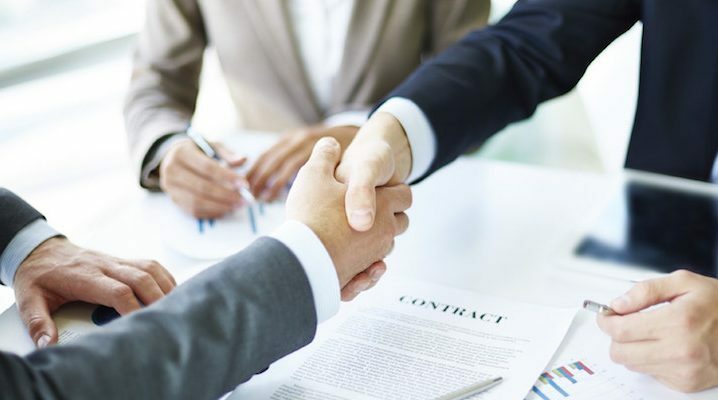 More importantly he has a solid track record for successful transactions, whereby his professionalism and attention to detail have resulted in a long list of satisfied clients. His formal education was from SUNY at Buffalo in accounting and engineering. 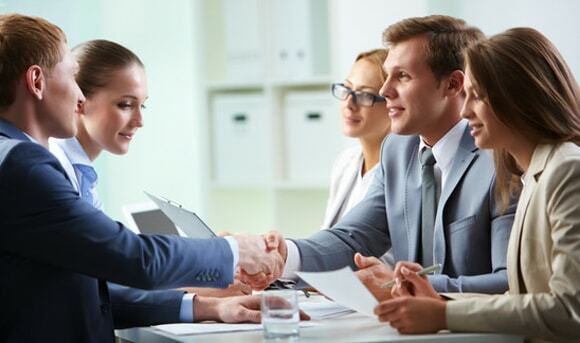 He is also a licensed business broker which is a requirement in the State of Florida to participate in transactions. He is currently a frequent speaker at the CPA conferences around the country, for CPE credit, on the topic of Mergers and Acquisitions of CPA Firms.